Eleaf iJust S Replacement Glass Tube is designed for iJust S Starter Kit and iJust S Atomizer Tank. The tube has 4ml e-juice capacity. You can replace the tube with it. Get it as a spare part. Eleaf iJust S Glass Tube is designed for iJust S starter kit and iJust S atomizer. 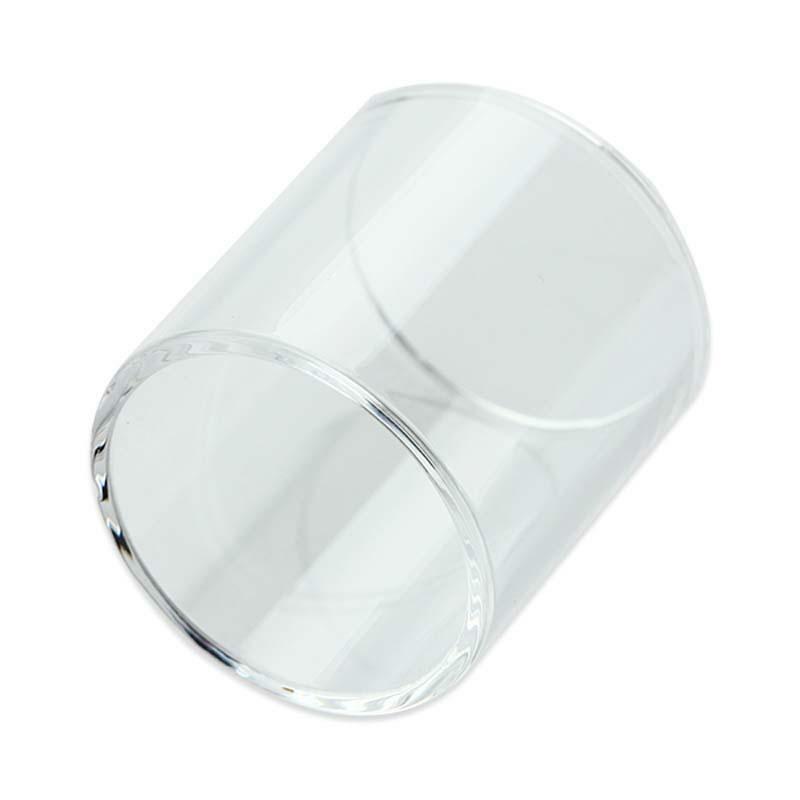 This glass tube is very easy to replace. Get it as a spare part. • It is for iJust S Starter Kit-Blcak and iJust S Starter Kit-Silver; iJust S atomizer-black and iJust S atomizer-silver. The tank of the right size, changed everything in 5 minutes. Works, does not leak, everything is fine. Glass is good, packing is safe enough for transportation. I advise you to buy. very well packed. I bought ten and everything is perfect. Nice done, buybest. Love this replacement glass tank for my iJust S. No difference than the original one. Will recommand this!